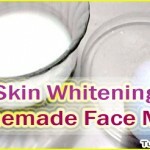 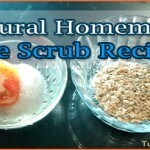 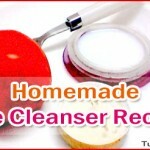 Effective and Homemade Papaya Face Mask Recipe. 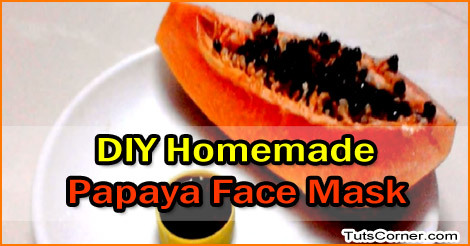 How to Make Natural Papaya Face Mask/Pack. 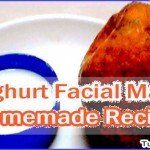 Tips to Make Papaya Facial Mask at Home.